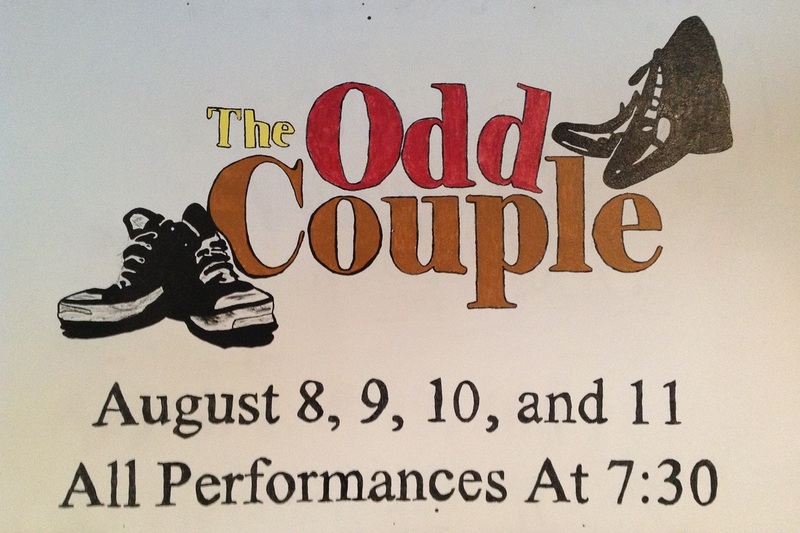 The Odd Couple will be directed by Bob McKenzie. Auditions will be held June 3 and June 4 from 6-8:30. Auditions will be held in the Community Room of Crystal Courts, located in building 5. Rehearsals will start June 17.